Accessories have such power in an outfit. They can take a simple outfit of basic pieces and turn it into a stylish, put-together outfit. There are many types of accessories... belts, hats, scarves and jewelry. Our favorite, and probably the easiest, is jewelry. Not every outfit we wear needs to be decked out in accessories, but sometimes adding jewelry can make a huge difference to a look. And it can really take your wardrobe further. For example, the same simple dress can be work-appropriate, casual Saturday and wedding attire by just changing the jewelry worn with it! Jewelry is also a great way to show off your personal style. Is your style classic like a strand of pearls? Or is it boho like this statement necklace? 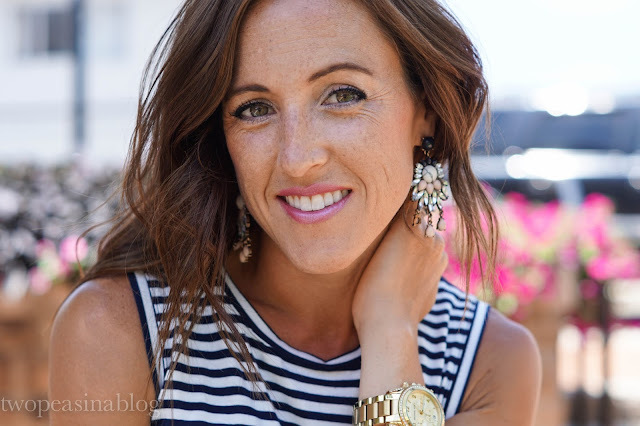 Or are you glamorous like the chandelier earrings Katey is wearing above? Or maybe you want to follow the trends like the tassel earrings I'm wearing below? The fun part is you can be all these styles by what jewelry you decide to wear! So go spread happiness ! Love the peach earrings! So cute! Both of those earrings are gorgeous! what fun earring selections! you look gorgeous! Gorgeous!! 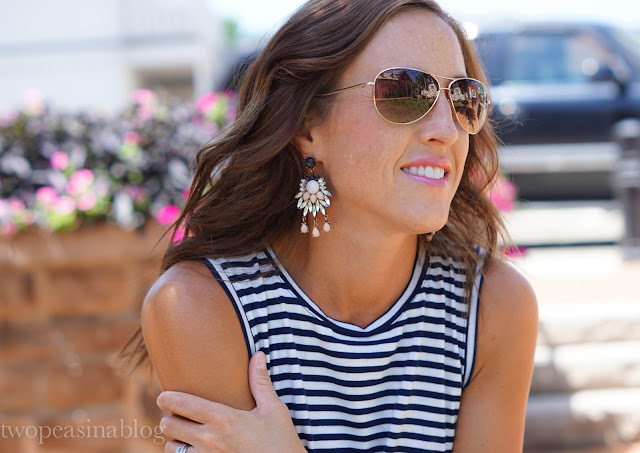 Love all these fun earrings! 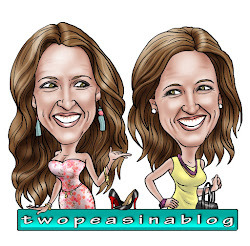 You accessorized the PERFECT amount with that Happiness Boutique!! Looking fab!! Those tassel earrings are to die for! Love them!! 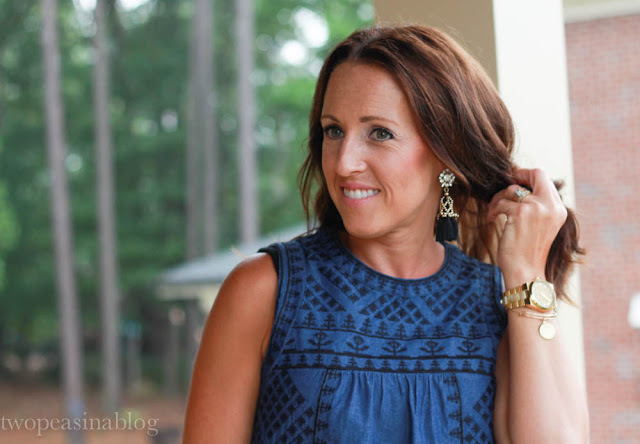 I got the blue tassel earrings from them and I love them! 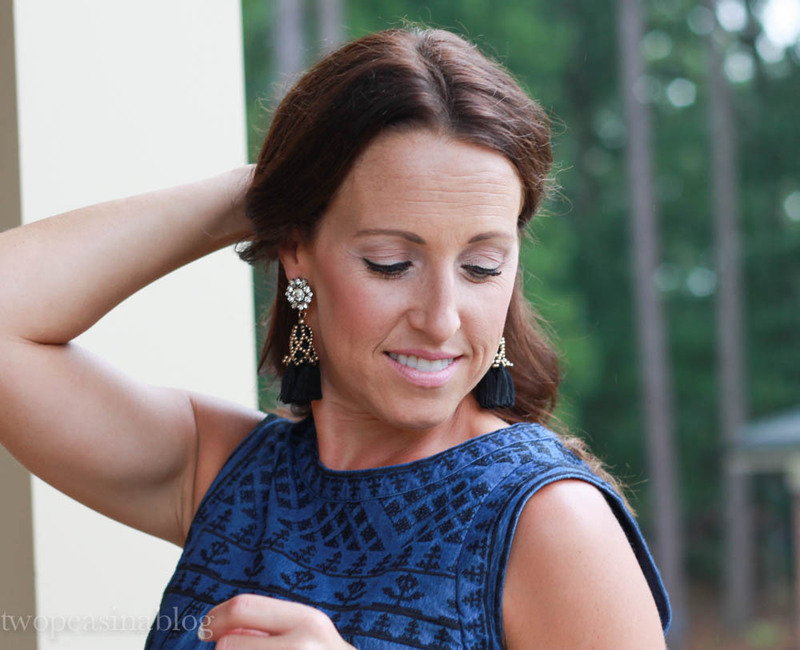 Those tassel earrings are sooo pretty! Jewelry is by far my favorite accessory! Never leave home without some kind of jewelry on! I'm loving both the earrings you chose, but those tassel earrings are so unique! Those will be so fun to wear through fall and winter, too! HOLY SMOKES you look beautiful! 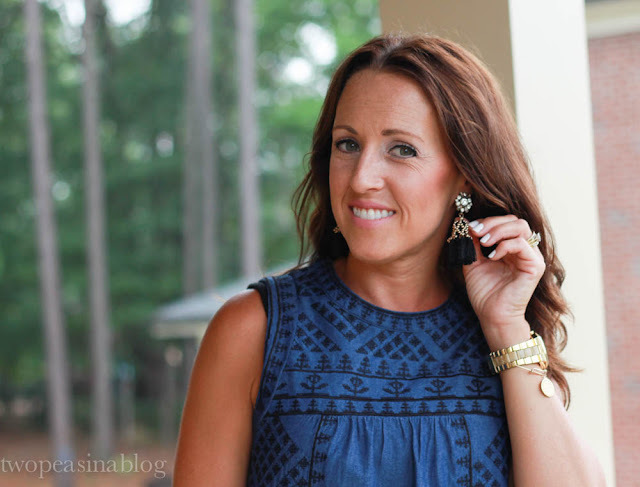 I LOVE those black tassel earrings - they're so stylish and flattering on every face shape! Your pics are just beautiful!! 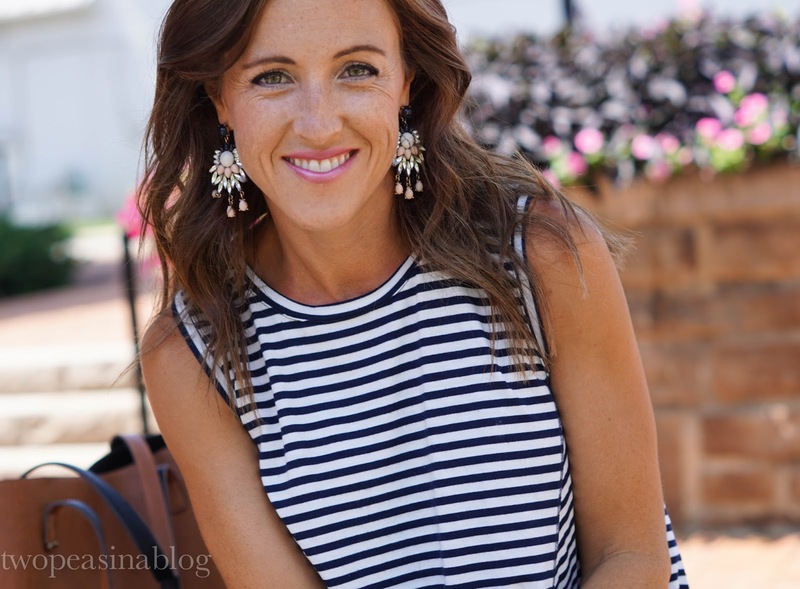 Totally loving those chandelier earrings!! Gorgeous earrings! I'm so bad about wearing the same pair of studs every day...definitely need to step up my accessory game. I LOVE the first pair you are wearing. They're neutral so they will go with anything. You're right, they can change any look for the better! So true!! Accessories can completely change a look -- I love them as an easy way to update my wardrobe! Such cute acessories! And they really can liven up an outfit! And by the way, love your outfits!!! I definitely over-do it with accessories some times! I can't help it I love jewelry! And I am obsessed with the first pari of earnings! Love the earrings and I completely agree...accessories are the icing on the cake in my opinion! Not matter if you pile them on or if you go for a minimal look, you can always make a personal statement. Great post! my faves are the peach ones! i really need to start wearing more fun earrings! i don't know why I shy away from them. they look so great!! I got two earrings from Happiness Boutique too! Their pieces are all so gorgeous!! Completely agree, accessories are so important. And your earrings are BEAUTIFUL!